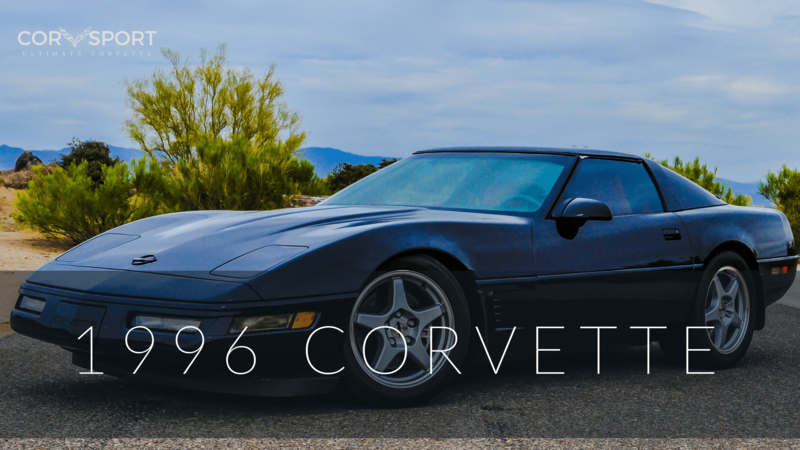 For Sale: A 2006 Corvette Z06 With Ultra-Low Mileage! 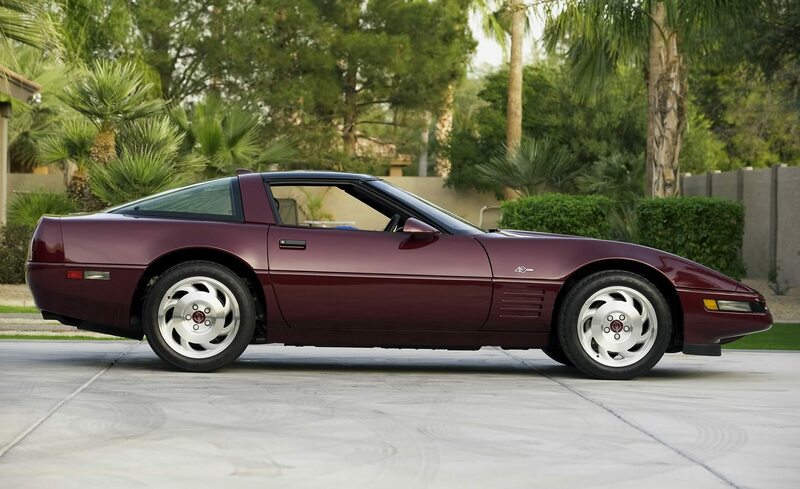 Our friends over at Bringatrailer.com frequently list some amazing Corvettes on their website. 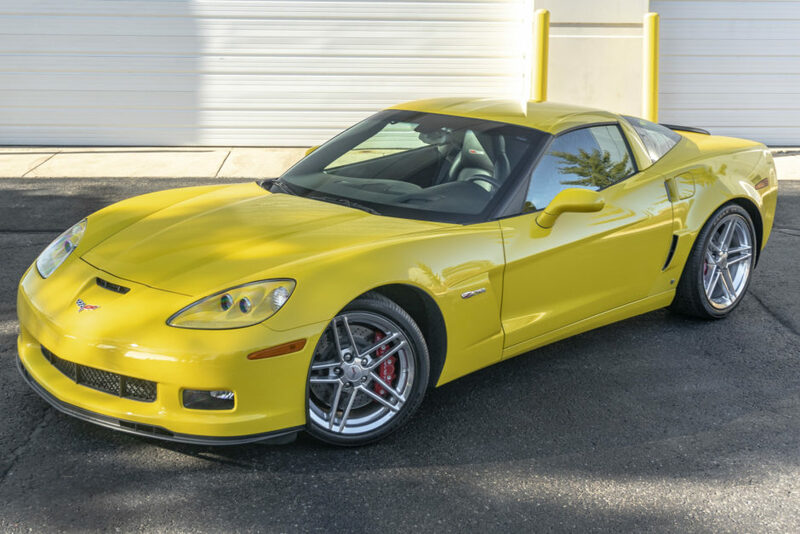 This particular Corvette – a 2006 Z06 – is an especially nice find given that the car only has 4,346 miles on the clock! 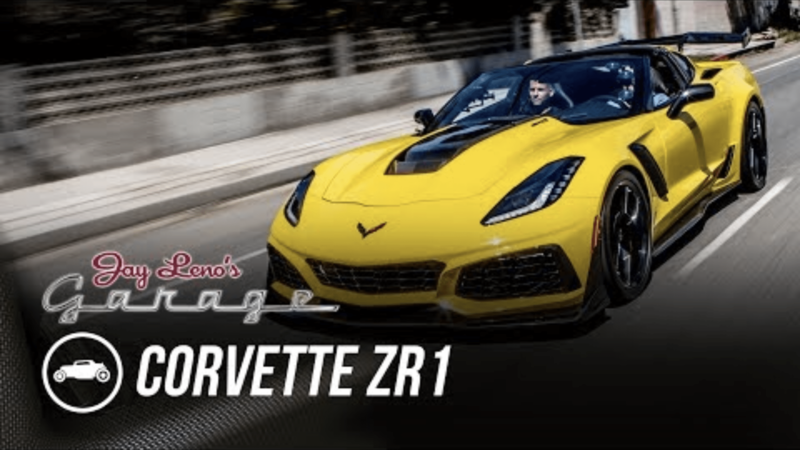 There are still several day left in the auction, but with a current sell price of just $26,250.00 (at the time of this posting), you may not find a better deal on an ultra-low mileage sixth-generation Z06 Corvette. 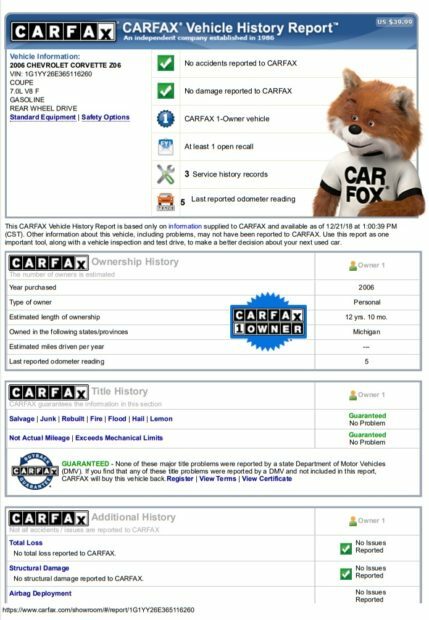 The car is being sold by Collector Cars Chicago located in Aurora, Illinois. The car’s VIN is 1G1YY26E365116260. What follows below is the text from the original posting along with images from the same. To see even more pics of this amazing car, or to place a bid on the car itself, please click here. 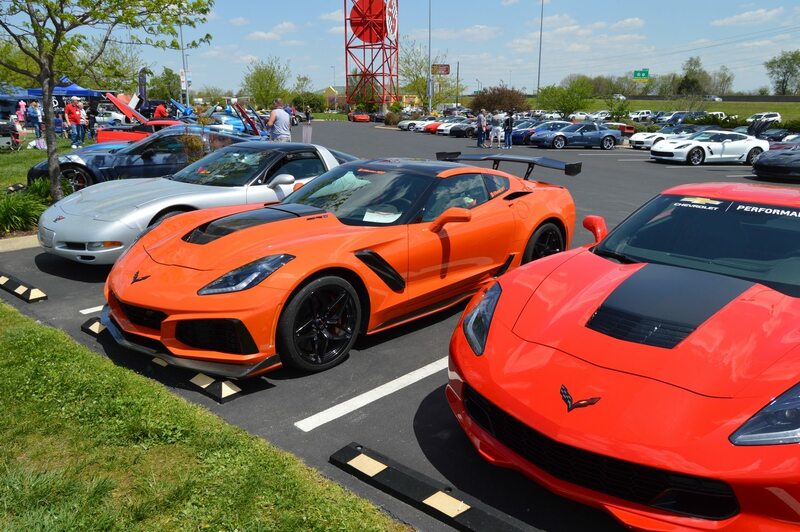 For more information on the 2006 Corvette Z06 – including all the options that were available that year – please visit our page on the 2006 Corvette by clicking here. 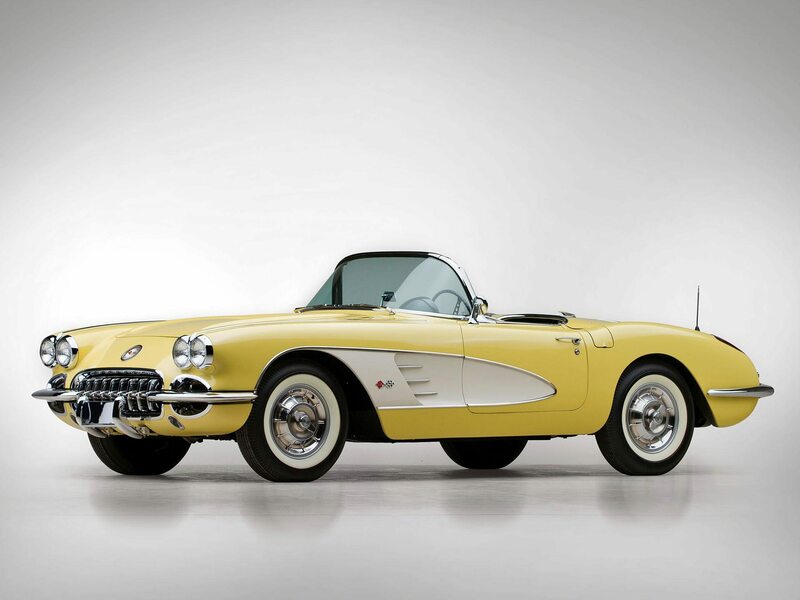 “This 2006 Chevrolet Corvette shows 4,400 miles and was reportedly purchased new by a collector, from whom it was acquired by the selling dealer in late 2018. 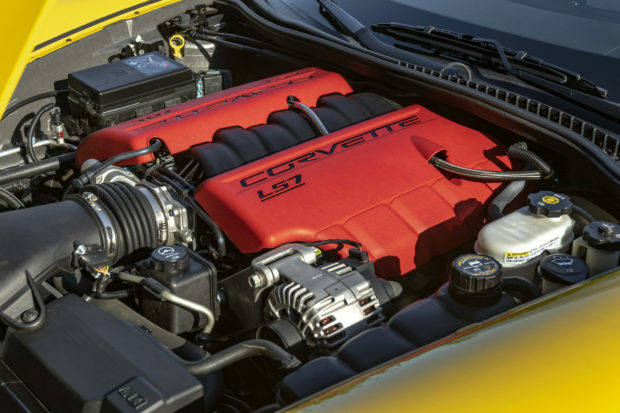 The car is powered by a 7.0-liter LS7 V8 paired with a 6-speed manual transaxle featuring a factory limited-slip differential. 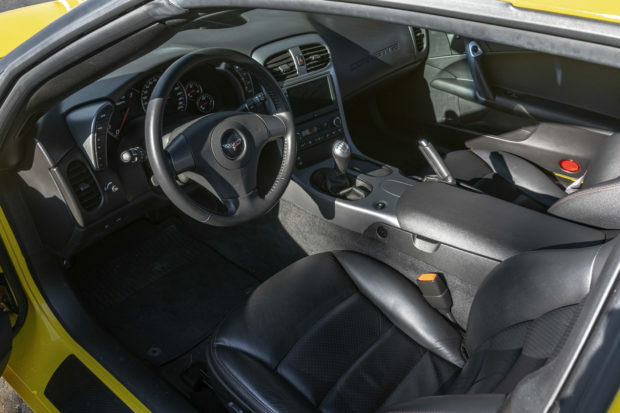 It is finished in Velocity Yellow over Ebony leather and equipped with heated seats, an auto-dimming rearview mirror, Bose audio, and polished wheels. 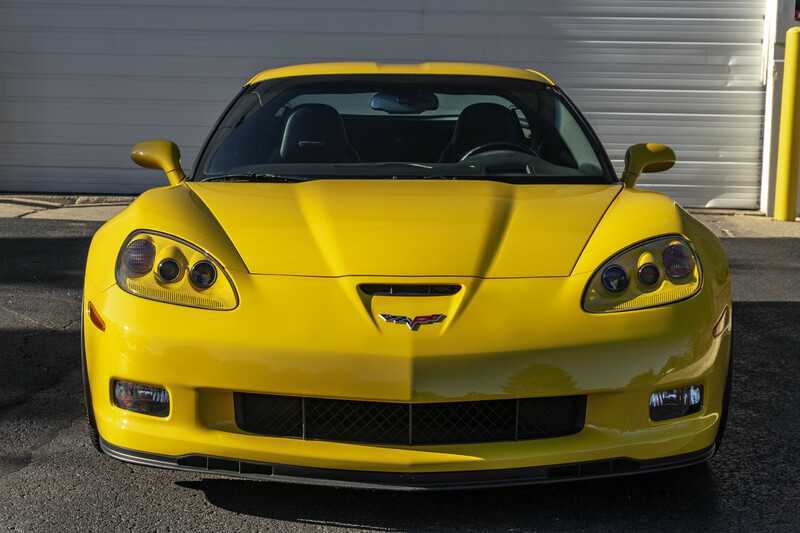 This C6 coupe is offered by the selling dealer with a Carfax report and a clean Michigan title. 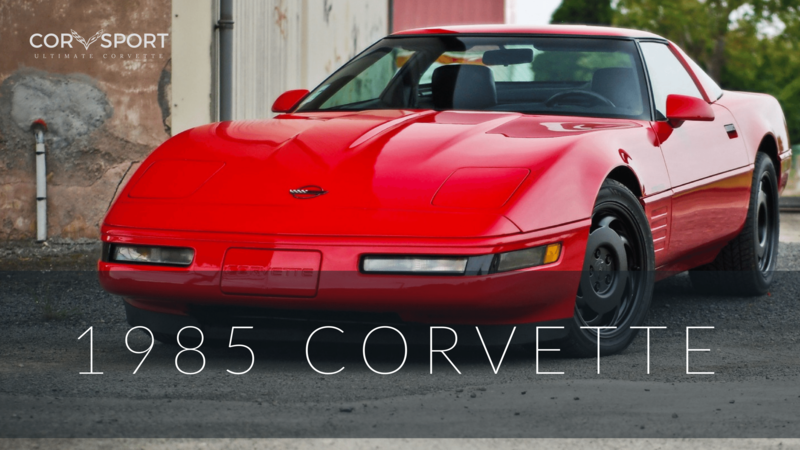 The Z06 featured aluminum chassis, components which reportedly saved 136 pounds over the steel version in the standard C6. Additional photos of the underside are provided in the gallery below. 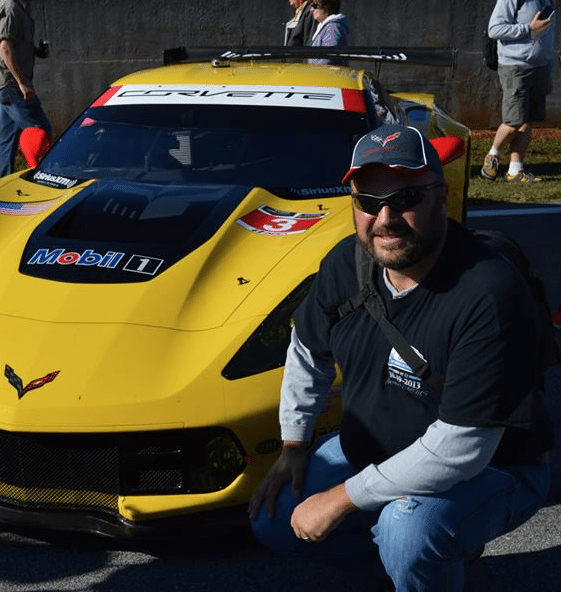 RAFFLE – Win TWO Lingenfelter Corvettes!